In honor of the 2018 Building Industry Association of Greater Louisville Homearama model home tour, we will be extending hours at the Shakes Run Sales Center. 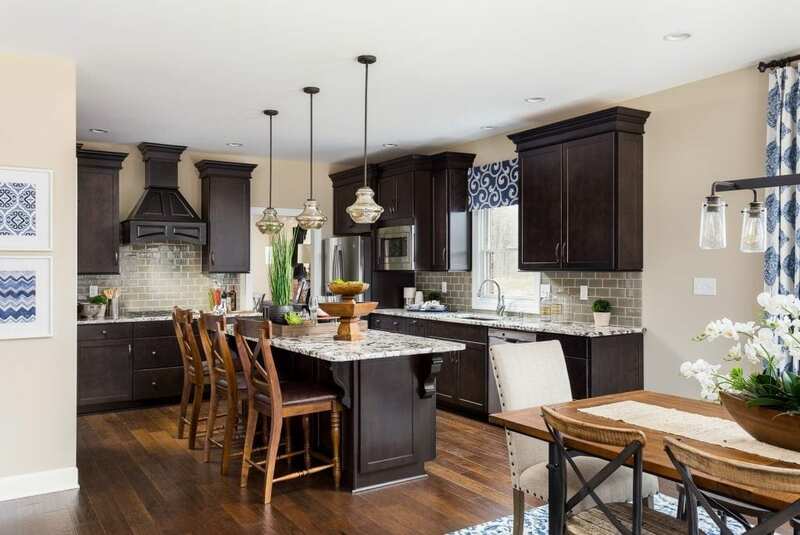 From July 14th – 29th, Shakes Run will be open from 1:00PM to 8:00PM, so you can stop by, tour the three models, and learn why Elite Homes is the premier homebuilder in Louisville. Shakes Run is the only Elite Homes community to offer homes from both the Patriotic Series and the Garden Series. The three models showcase the distinct benefits of each floor plan, from the spacious layouts and luxurious finishes, to the quality construction and Energy Smart features. While the Garden Homes range from two to three bedrooms, the Patriotic series offers three to four. Each series offers beautiful state-of-the-art kitchens and expansive full basements, creating a beautiful space to entertain friends and family. When you visit Shakes Run, you’ll be able to visit single-story and multi-story models, so you can find the floor plan that’s right for you. When buying a new-construction home, researching the building is the most important thing you can do after touring the models and speaking with the sales team. When you buy in an Elite-built community, you can take comfort in knowing your home is backed by a reputable builder. Since our president, Joe Pusateri, founded Elite in 1969, we’ve gained a hard-earned reputation for quality construction and customer service. Hundreds of satisfied customers stand as a testament to our steadfast commitment to excellence. We utilize state-of-the-art construction techniques, quality contractors, and tight supervision to constantly provide the finest homes in Louisville, Kentucky. To learn more about Shakes Run and Elite Homes, visit our sales center and walk through the models while you’re out on the Homearama tour.